We have 2 AVID Pro Tools dubbing theatres at Serious. And offer full service audio post production for documentaries, drama, comedy, factual, light entertainment and animation. 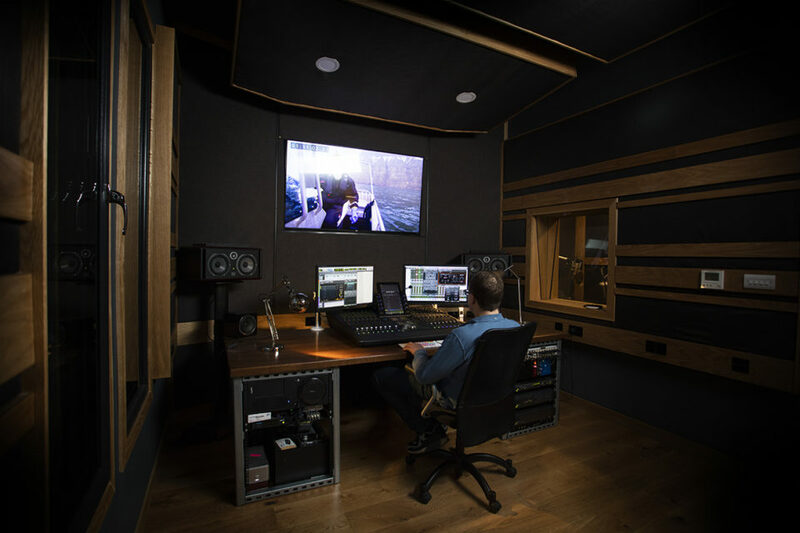 Our V/O studio has Source Connect, so we can record, whilst clients listen-in and direct from any location. Our experienced team, lead by Nick Davis includes Adam Wood and Jack Crieth.